I’ve been an Outer Banker for most of my life and have owned and operated Cosmo’s Pizzeria since 2004. I’m a graduate of Ohio University and a die-hard Buckeyes fan. I started working in the food business during high-school in a family owned Italian Deli making mozzarella (“mozz”) under the “direction” of an old-world Italian grandma. 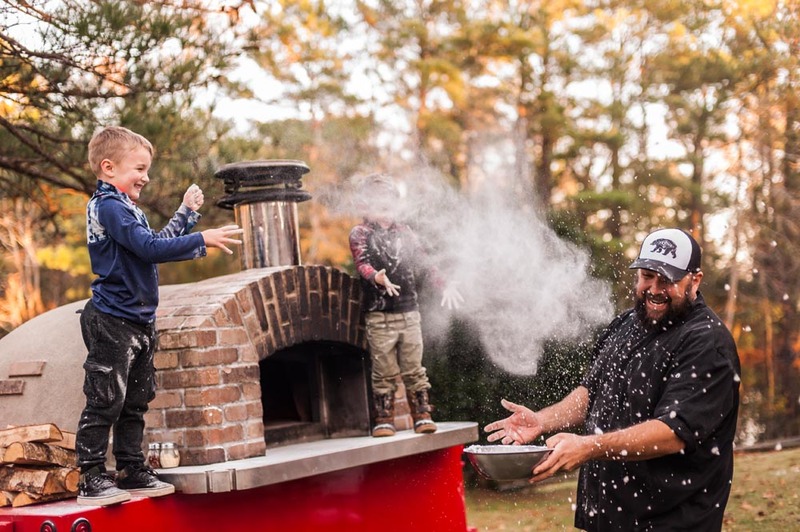 Now, I’m pleased to offer top quality, scratch-made pizza to our guests in Corolla. 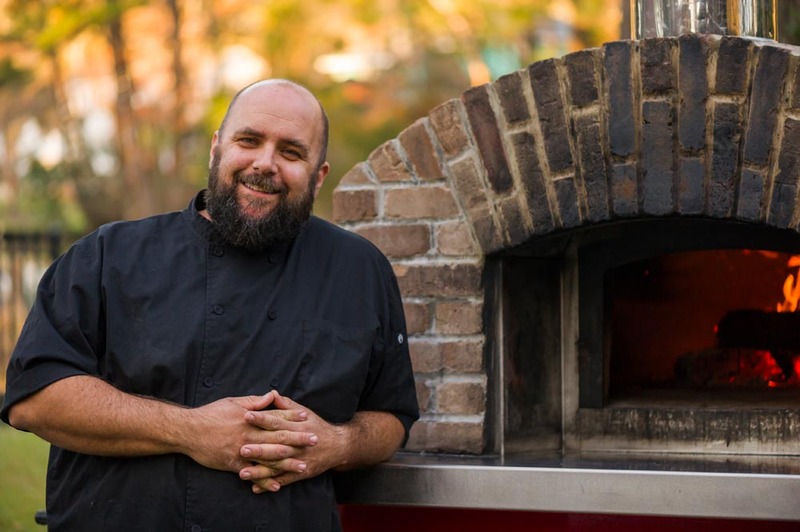 Cosmo’s Pizzeria has been a local institution for more than two decades. Owned and operated by Matthew Broughton since 2004. It remains true to its old world family recipes, making its pizza dough from scratch every day. Cosmos Pizzeria offers a full bar and many unique and excellent craft beers, along with your domestic favorites. Casual family dining and kid-friendly atmosphere with an outside patio and snack-bar. 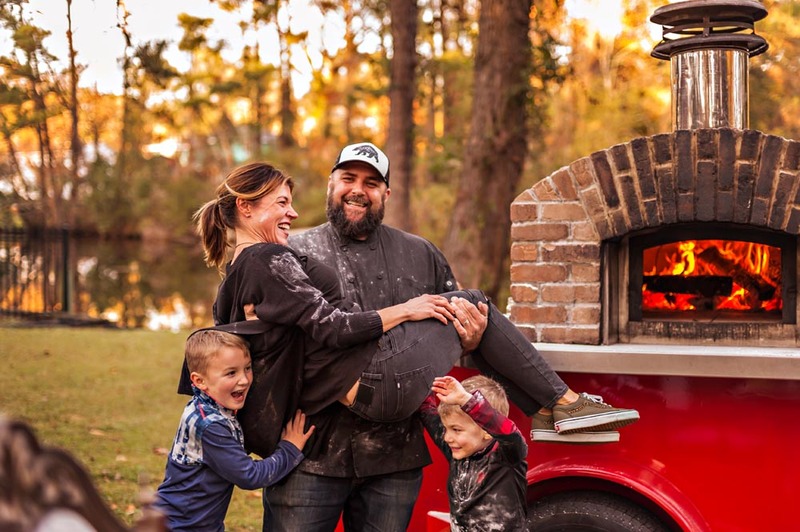 Cosmo’s Pizzeria started its catering operations in 2015, featuring a unique mobile, wood-fired pizza oven crafting artisan pizzas on-site along with everything needed for that special event.